In lieu of promoting my book, I decided to start a blog – but not just any blog! I wanted something for readers and writers that were also horsemen, or had an avid interest in horses and the horse lifestyle. After all, no matter how hard you try it seems the horse element always shows up somehow. So here we are. I’ll not only be talking to writers about their books, but also to artists and competitors about what motivates them, speaks to them, and how they got where they are. I want the inside scoop. Besides, I’m always curious about what makes people tick! By the way, this won’t be a “discipline specific” blog. After all, we’re all horse folks! Since I’m starting this gig I guess I’d better introduce myself and tell you a little about me and what makes me tick, and what brought me to this point. 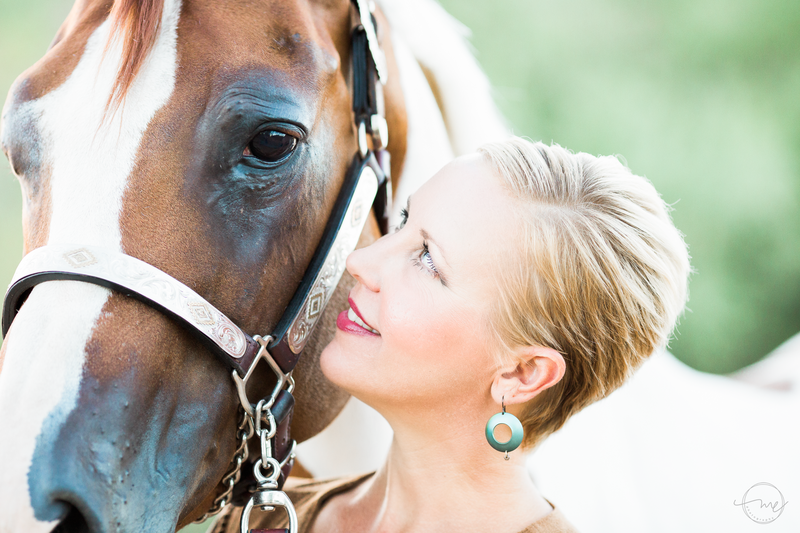 I am a Tennessee native that now resides in east Tennessee on my small horse farm aptly named, Fairweather Farm. I’m married and have three step kids who are all enrolled with Uncle Sam for the next few years. I work full time in the healthcare industry writing contract appeals. I spend the rest of my time judging open horse shows, giving riding lessons and training, and competing in anything from barrel racing and sorting to huntseat and halter. 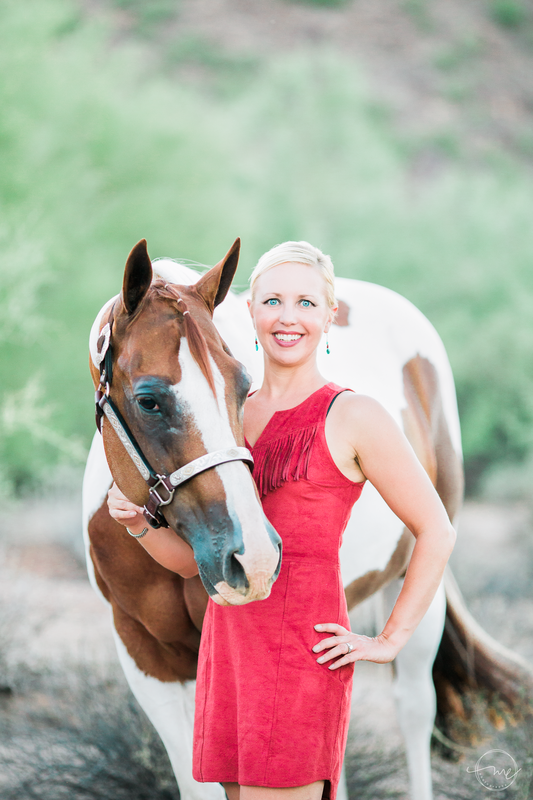 Horses are like air to me – always have been and always will be. I started writing in high school and never looked back. Over the years, I’ve done some copywriting and have written articles that appeared in America’s Horse, Hoofbeats, Arena Talk, and Horseman’s Yankee Peddlar. It’s rather easy for me to talk about anything horse related. I also write a blog on WordPress, Musings From The Leadrope. I might as well go ahead and talk about my religious and political views as I’m sure they’ll come up at some point. I have certain convictions based on a lot thought and study, and I know who I am. I am a Christian and attend a Methodist church and am involved in ministry from time to time. I have Christian values and believe in the Bible. I don’t believe in telling someone what they should believe but I will say what I believe – I hope that my life speaks loud enough that I don’t have to say anything. I also don’t believe in making fun of another person’s faith. I believe regardless of faith, you should treat people with love and respect as none of us are perfect and loving each other is what I’m called to do by faith. I do love animals and I do eat red meat, wear leather boots and ride in a leather saddle. I believe animals are here to help us and we have a responsibility to manage them well. I believe in being responsible and treating animals well, but I also realize they can be dangerous and there are times for discipline for the sake of our safety. Yes, I love rodeo but I also love English too. ADDENDUM… Some of you have been asking about my full length leopard print coat in my profile and avatar pics. This coat was purchased at an antique store in Sweetwater, Tennessee. You can tell that it’s an old coat and the label indicates that it was made in England. The brand is “Shaytoon”. I have no idea whether or not it’s real. I’m sure if it was real, it would have been a lot more expensive than what I paid for it. I don’t condone hunting endangered species at all, and I don’t condone hunting just for sport. By the way, I don’t have a problem with people hunting for meat. The way I look at it, it’s an antique coat and even if it was real I wouldn’t ditch the coat because an animal already gave it’s life for it and nothing can be done about it. It’s better to wear it and honor the animal than throw it away and waste their sacrifice. By wearing it, you open up an opportunity to talk about hunting of endangered species. But again, I don’t think it’s real! Now on to that book I was talking about. 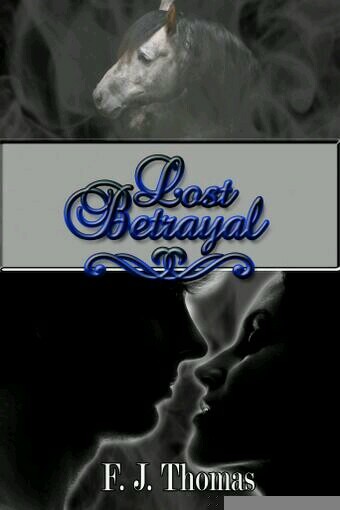 Lost Betrayal is a romance with a couple of big stories. In short, it’s a story about a girl who’s lost her best horse after a disaster and the journey they both take that eventually lead them back together. Sage is just getting her life back together when a tornado touches down and destroys her family ranch in northern Georgia taking her hopes, her dreams, and the very horse that the ranch’s future hinges on. 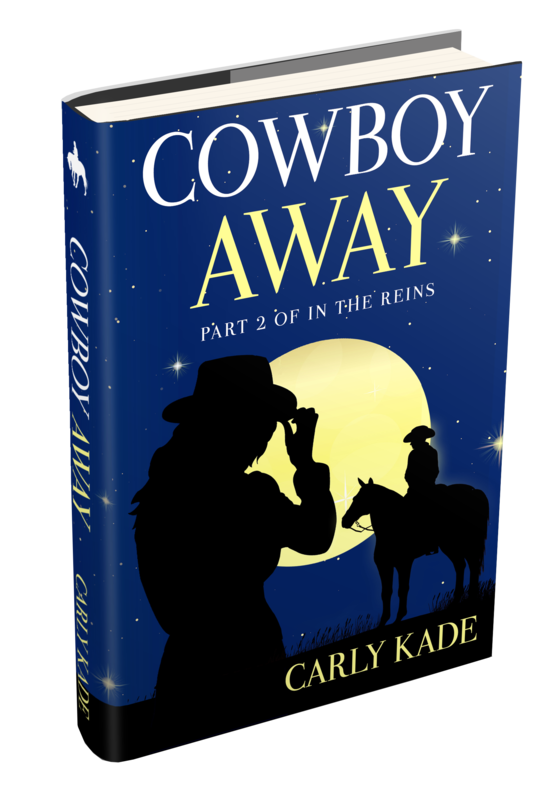 An ex rodeo cowboy with a past, Garrett has sworn off rodeo and the last thing he needs is entanglement with a woman on a wild horse chase but there’s too many unanswered questions, such as how a horse could stay gone so long. 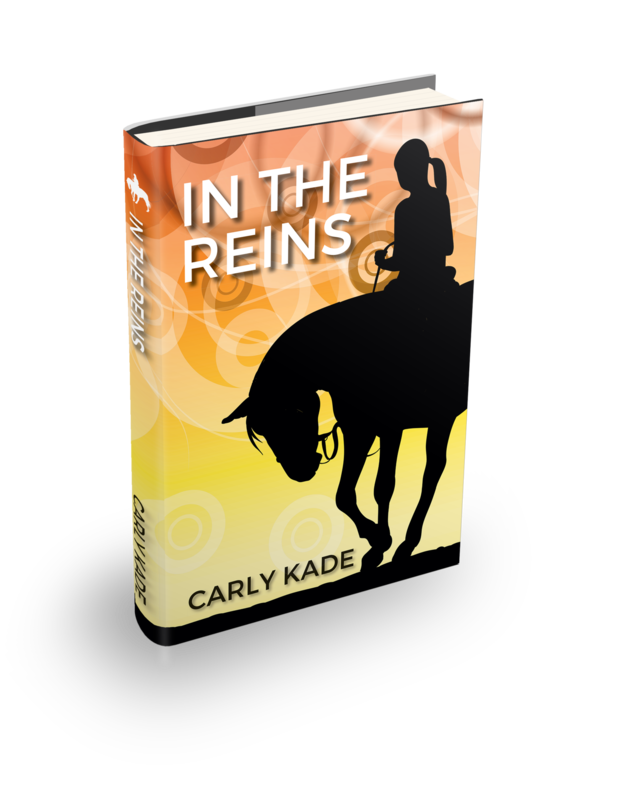 Refusing to believe her horse was killed in the storm and refusing to give up on the ranch, Sage begins the journey of rebuilding her life once again and searching for the horse that to her, holds the past, and her future. Garrett’s past and a malicious betrayal jeopardize her efforts. Is she strong enough to push past the hurt and the lies in order to get back all she holds dear? Come visit with me next week as I talk with author Elle Marlow who seems to be taking the publishing world by storm. A debut author, she’s already sold 5 books in as many months! 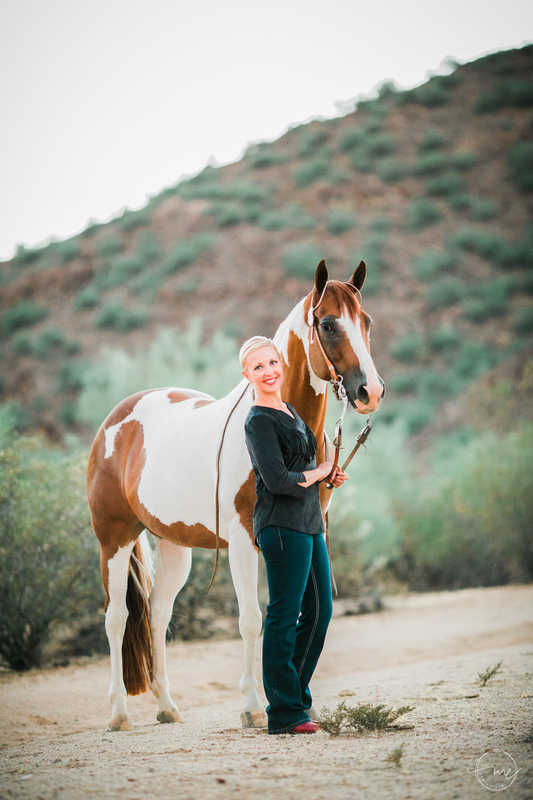 You’ll definitely want to visit for that in depth interview as Elle is a sassy little cowgirl from Arizona whose writing is just a vivacious as her life. Don’t miss it and I’ll see ya at the barn! This entry was posted in Artists, Books, Horses, Writing and tagged agents, amazon, artists, Author, barnes & noble, Barrel Racing, Barrels, books, East Tennessee, ebooks, editing, equine, F.J. Thomas, Fairweather Farm, faith, farm, farms, film, Georgia, horses, kindle, Lost Betrayal, managers, Mountains, movies, nook, production, Publishing, Quarter Horses, Racing, riding, rodeo, rural, saddles, Solstice, Sweetwater, Tennessee, training, writing.